Hello everyone! 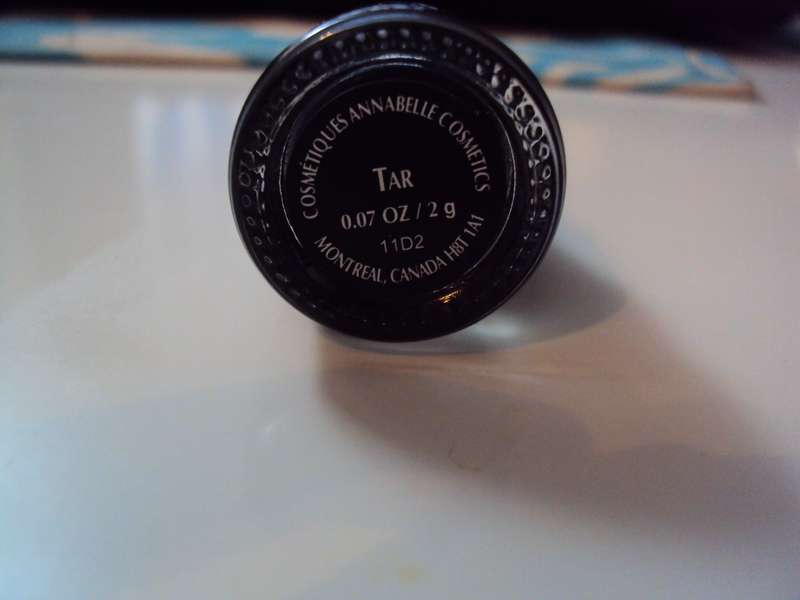 Canadian goodies today well technically goodie but still a really great drugstore find. *I apologize for no swatch photo because it got lost trying to find it’s way here. Description: A smudge-resistant liner with a smooth formula for any eye-look. Review: Straight off the bat I have to say that I absolutely adore this liner. I am not usually a gel liner person due to the amount of time it takes to get ready in the morning but with this I’ve been converted (if only on the weekends when I have time). 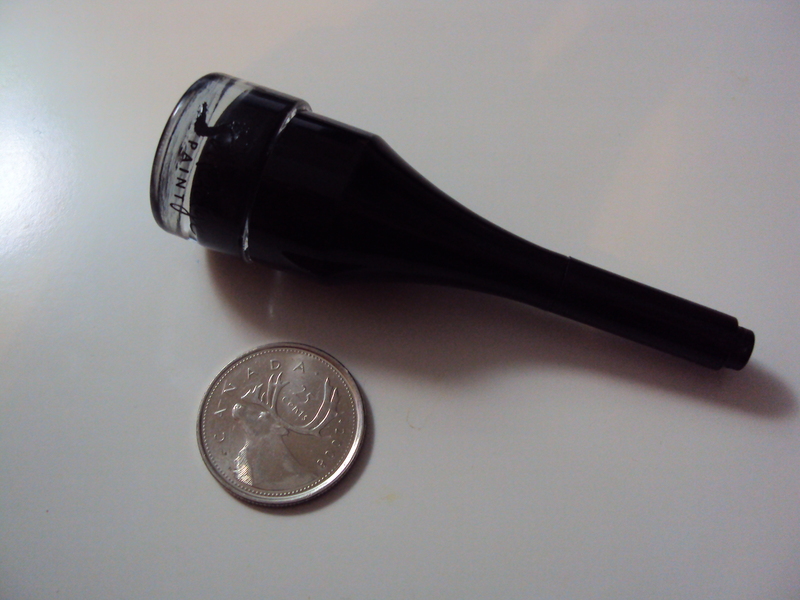 The product itself is quite small about the size of a Canadian quarter and is filled up very nicely. 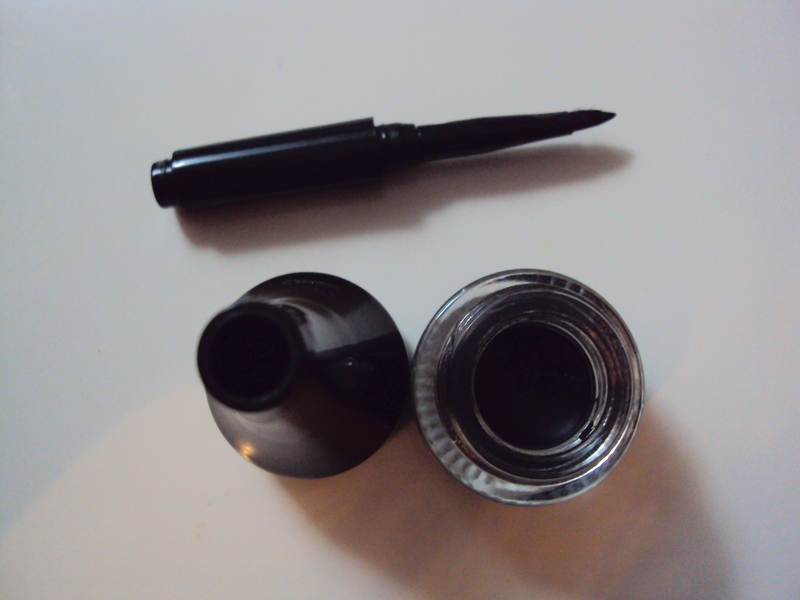 I dislike how the gel liner was packaged though it has a small hole to poke your brush in and when you reach the bottom you can’t reach much of the eyeliner on the side which is a bummer as I wanted to get all the product that was available in the pot. This is one of the better gel liners that I have tried the formula isn’t as thick as say the Maybelline Eyestudio Gel liner but has a very creamy almost mousse like texture to it. This though makes it very easy to pick up a lot of product due to extremely soft nature of the gel. But on the eyes it glides on smoothly like the Annabelle Smudgeliners (review here) though I feel it is even smoother than the pencil form. The lasting power is amazing I have extremely oily lids so when I didn’t use any primer it still stayed on for about 6-7 hours which is crazy but I found that if I applied a little bit too much it will crease at around the 3-4 hour mark. So thin layers of the product is recommended. 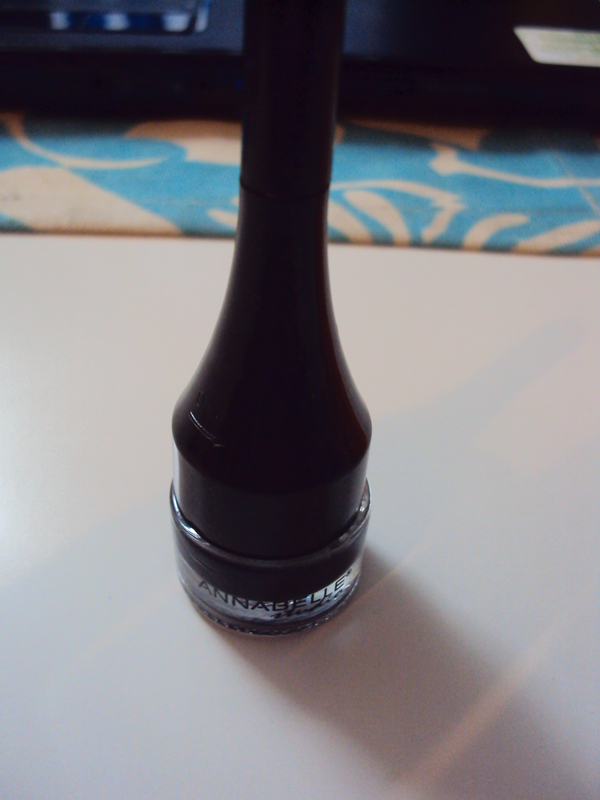 Pigmentation is just lovely I picked up Tar which is the basic black shade and it is pigmented like no tomorrow. 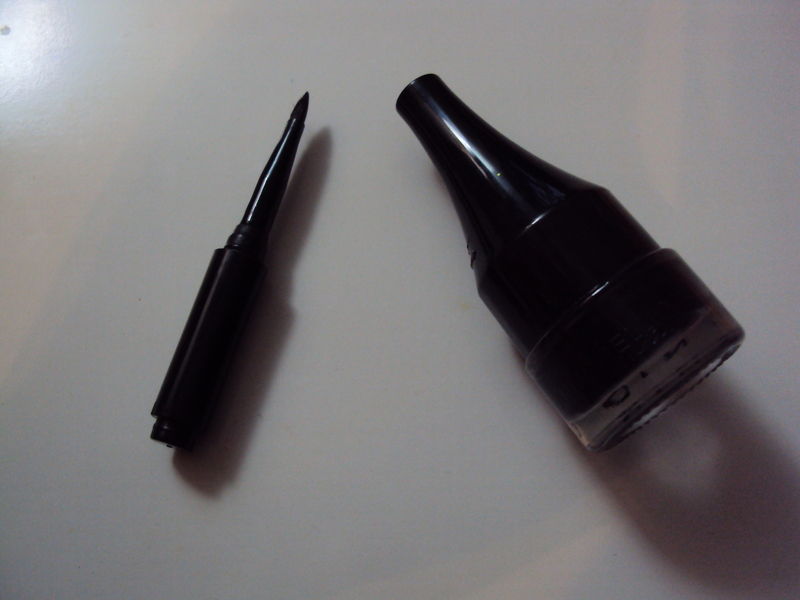 Overall, I think this eyeliner rocks and would definately recommend all of you Canadian girls to pick up some! Would I recommend this product? Those who live in Canada RUN don’t walk RUN to your local drugstore to pick these guys up they are AMAZING and totally worth their price. I apologize for those who live abroad as Annabelle is only available in Canada but if you make a good Canadian friend a swap should be in order.